These 27 personalized gifts, however, would undeniably belong to her, whether because they’re personalized with her name or they feature her favorite combination of colors. Find more Mother’s Day 2019 gift ideas here. For the interesting and out-of-the-ordinary, try the fun selection at Uncommon Goods. If there’s a new mom in your life, she’ll appreciate these useful gifts geared for new motherhood. And good, old-fashioned flowers are never a bad choice. 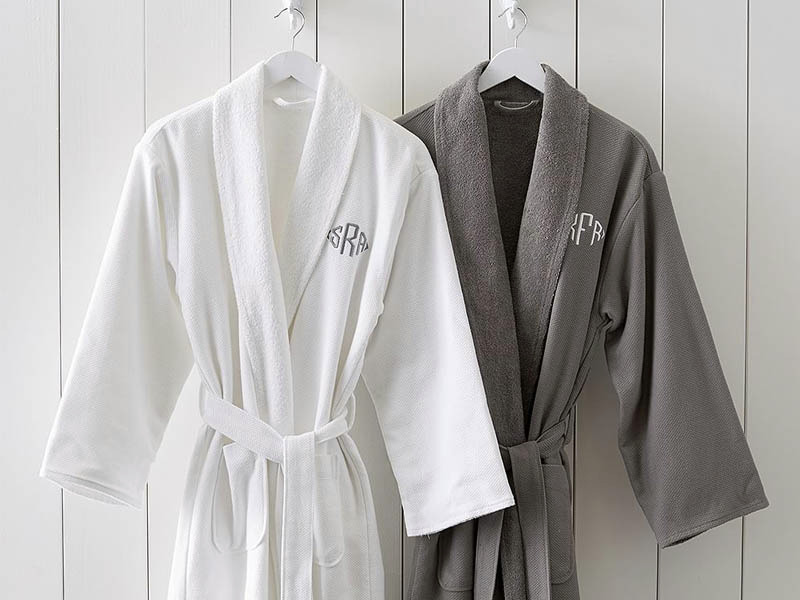 A personalized item, even if it’s the simple addition of a monogram, goes a long way in showing that you put thought into the gift. It makes the recipient feel special whenever she uses or wears it, and one person in our lives who undoubtedly deserves to feel special is Mom. If you’re on a budget or looking for more ideas, you can also shop best Mother’s Day gifts under $25, under $50, and under $100.